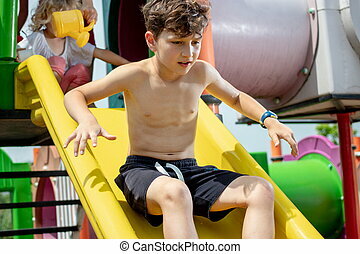 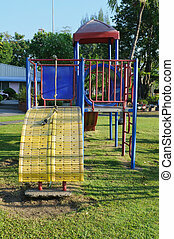 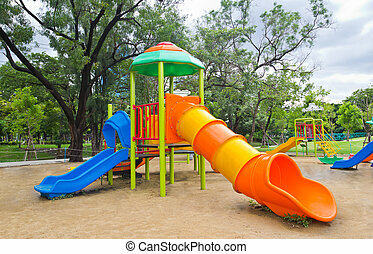 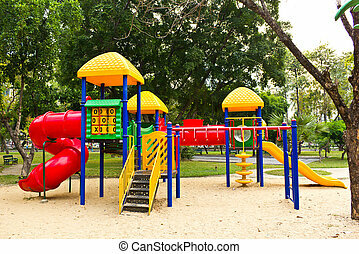 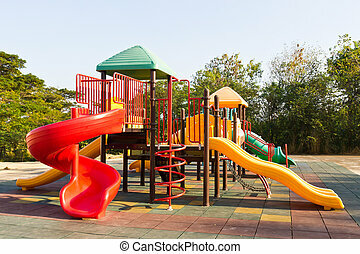 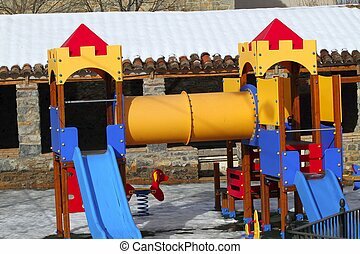 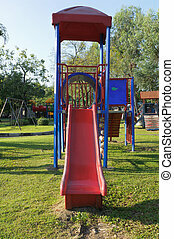 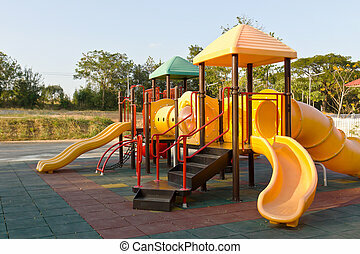 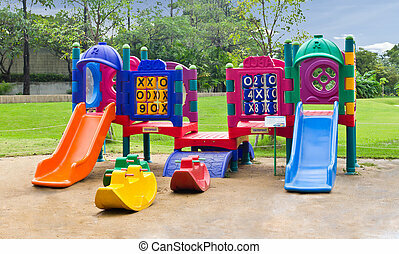 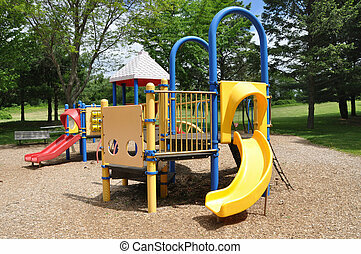 Children playground park. 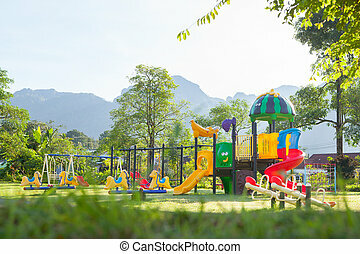 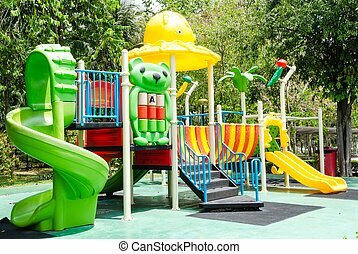 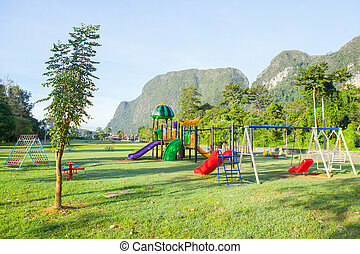 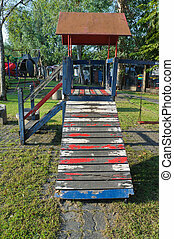 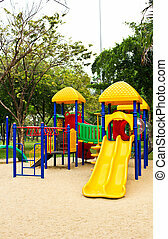 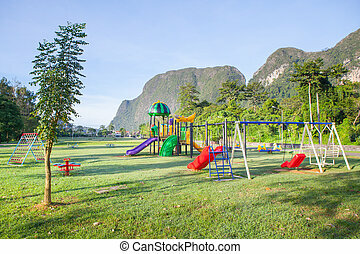 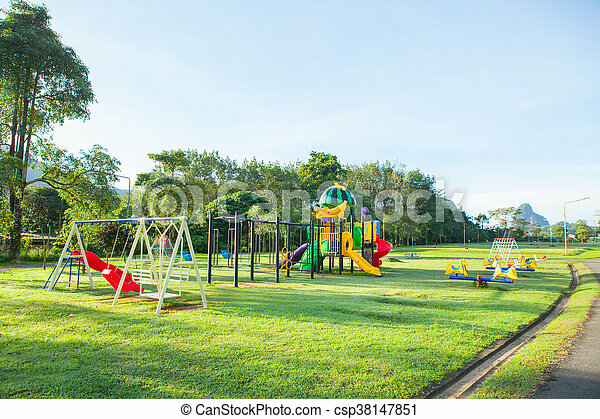 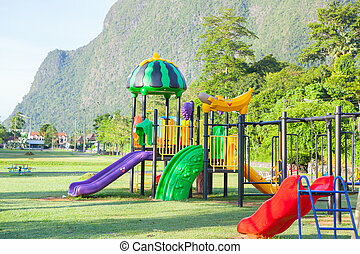 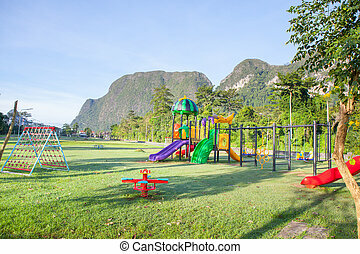 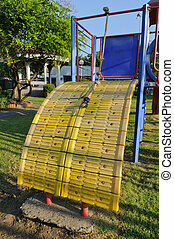 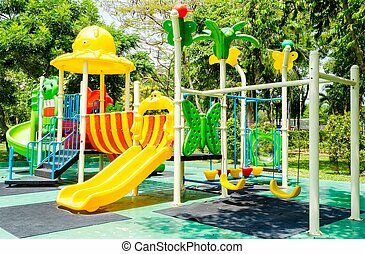 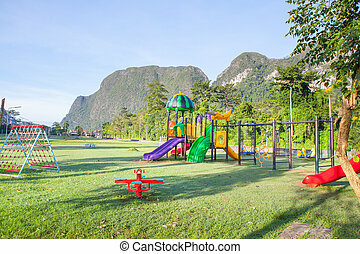 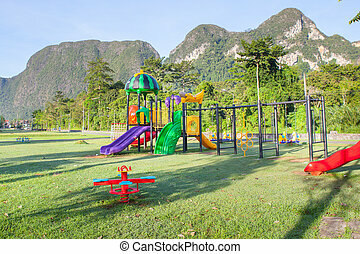 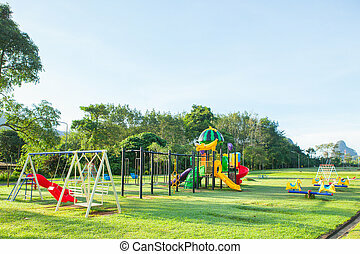 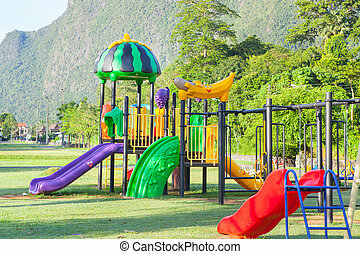 Children playground park in the morning at thailand. 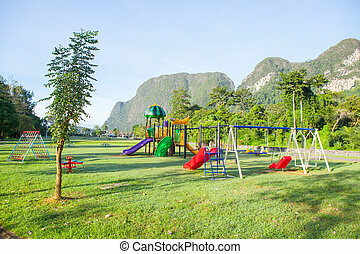 Children playground park in The morning at Thailand.